Our Base Plates are available in Stainless Steel, White, Antique Brass or Polished Brass . 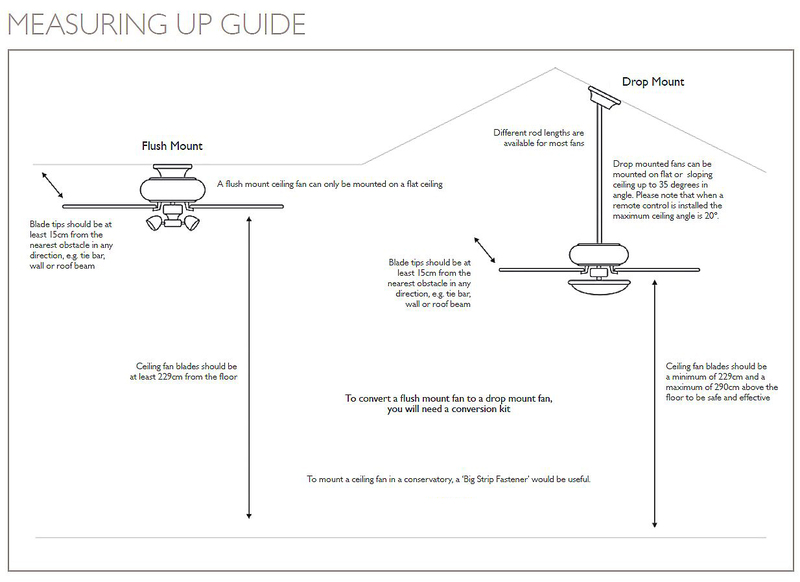 A base plate is used to blank off the switch housing if a light kit is removed from a ceiling fan. The base plate takes the place of the light fitting, as shown in the images above. 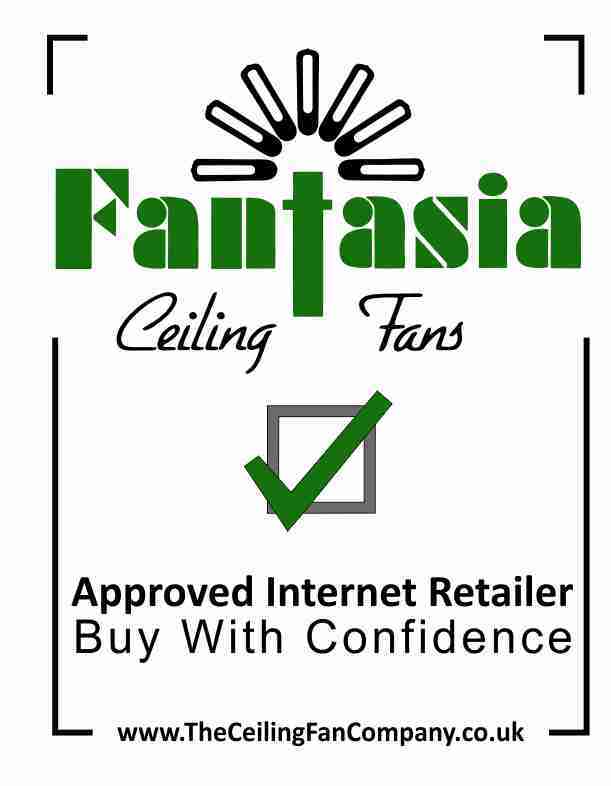 The base plates shown here are 90mm in diameter and are compatible with our current ceiling fan range. Click the button below to add the Base Plate to your wish list.